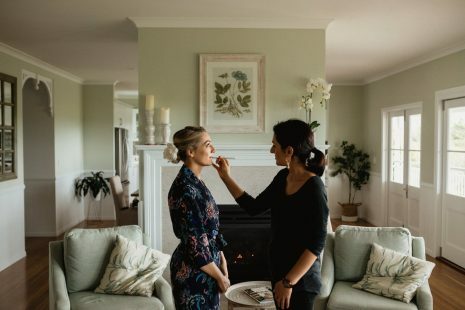 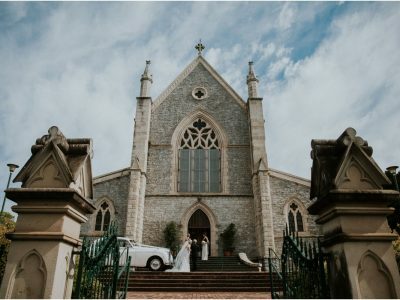 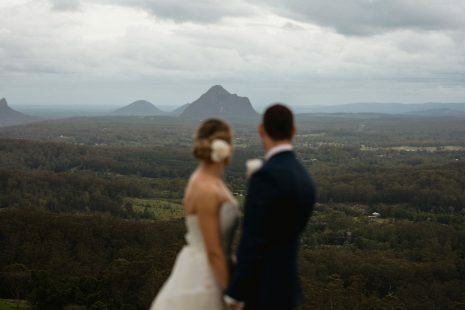 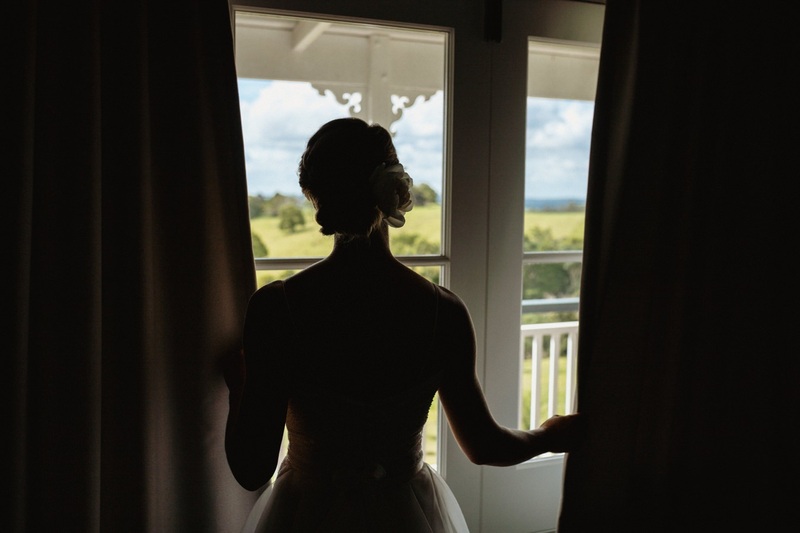 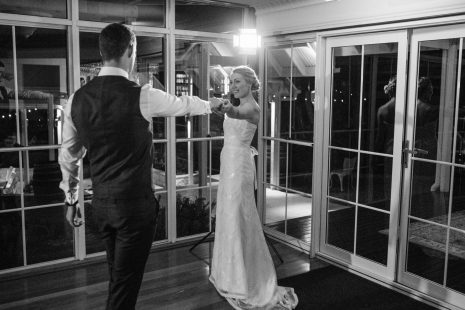 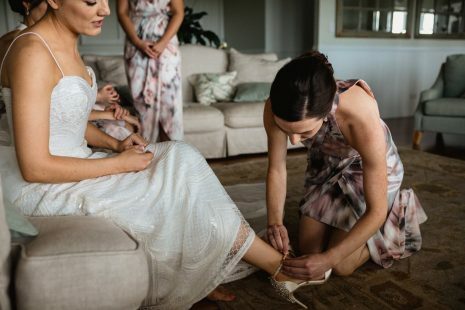 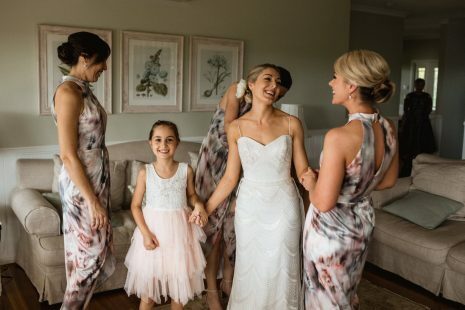 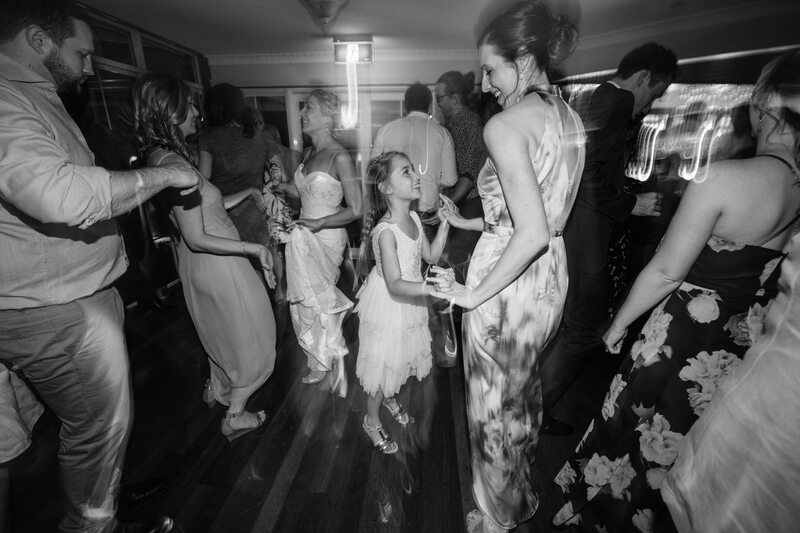 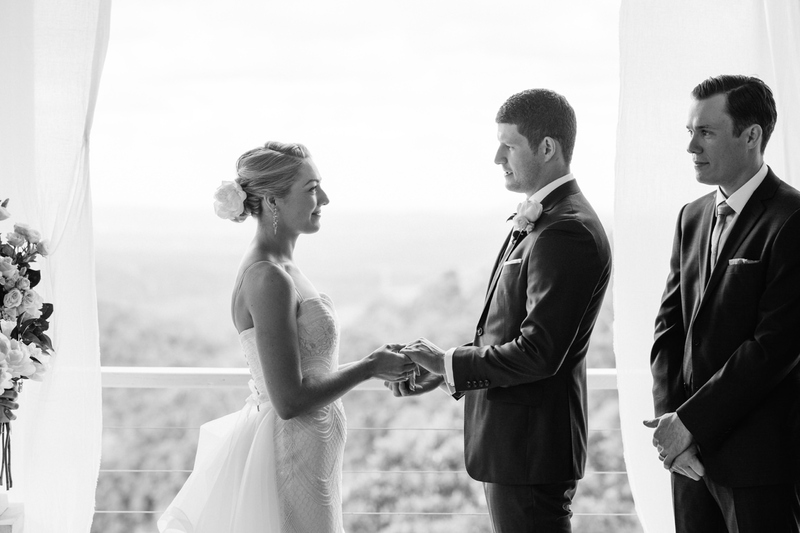 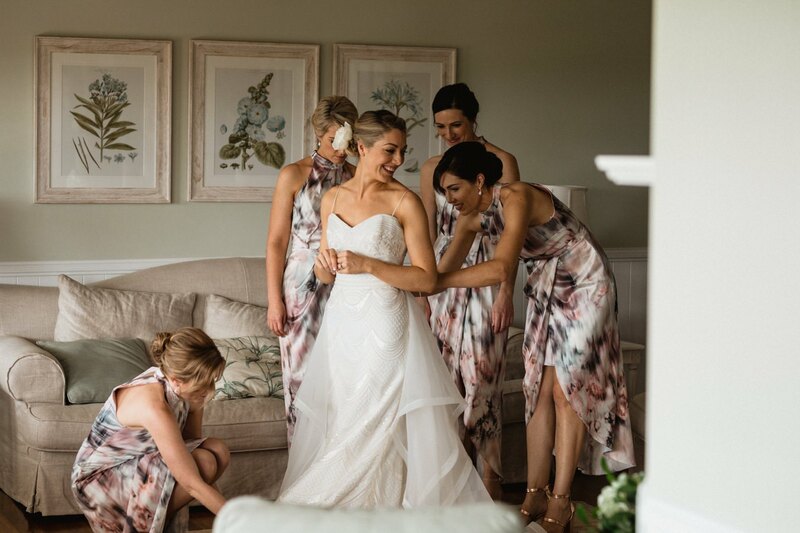 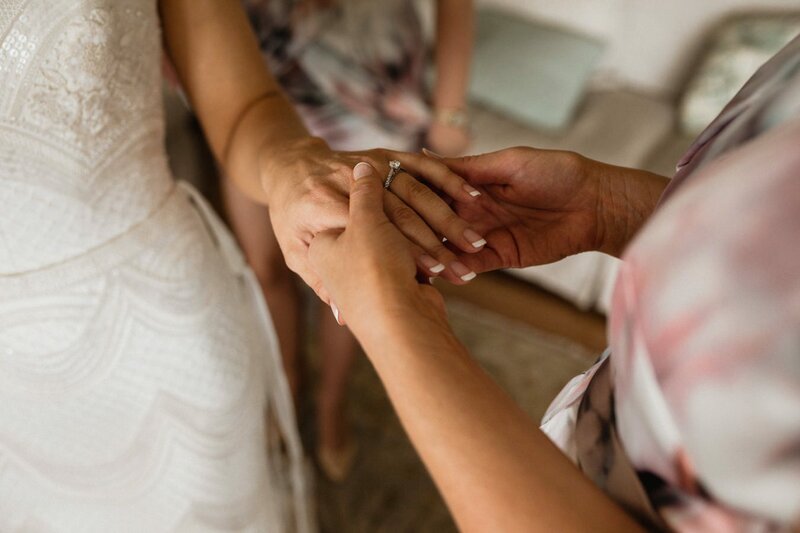 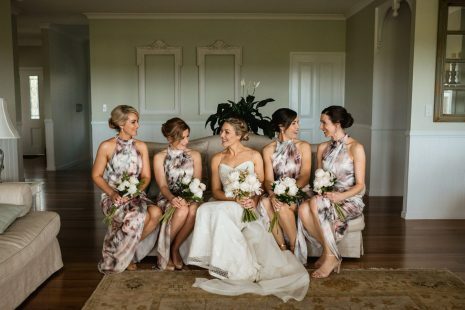 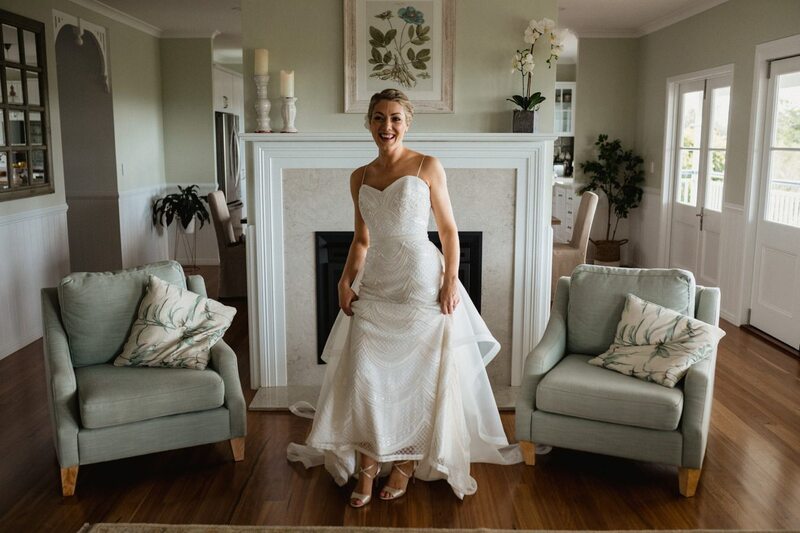 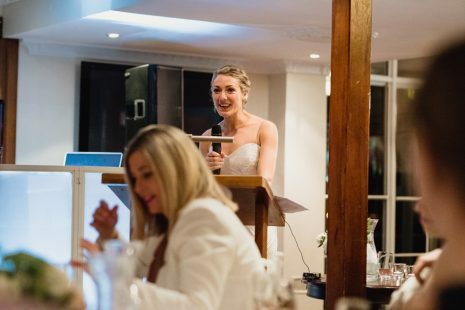 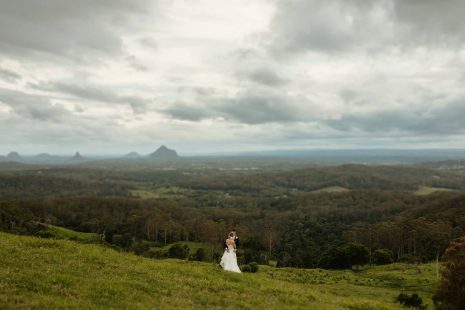 I am truly happy to share this stunning suite of wedding photographs with Monica and Lindsay held at Maleny Retreat Weddings. 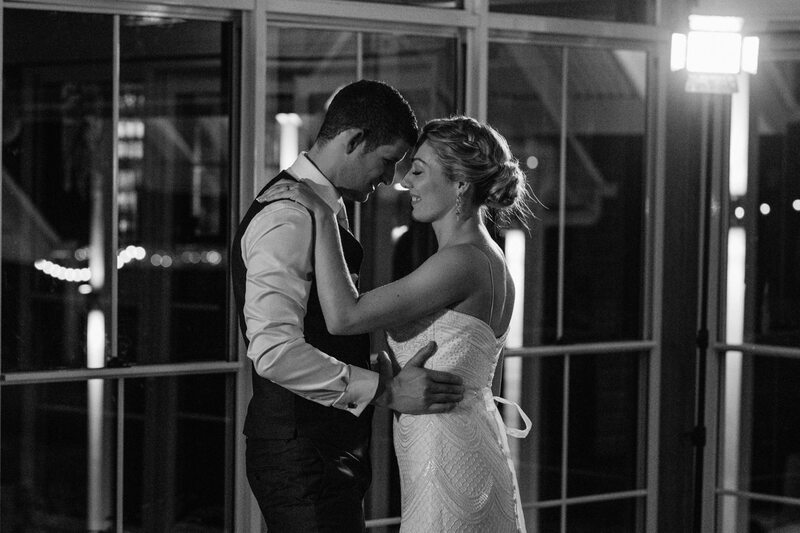 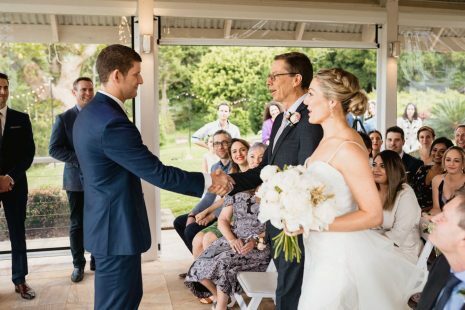 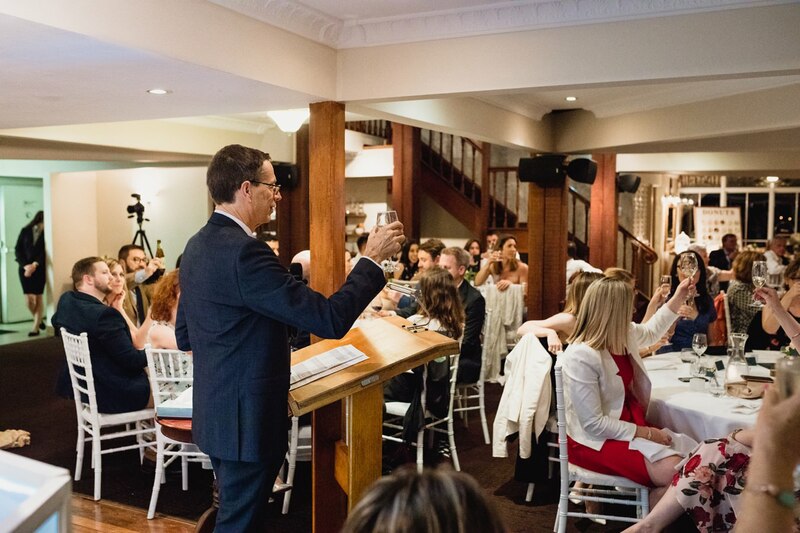 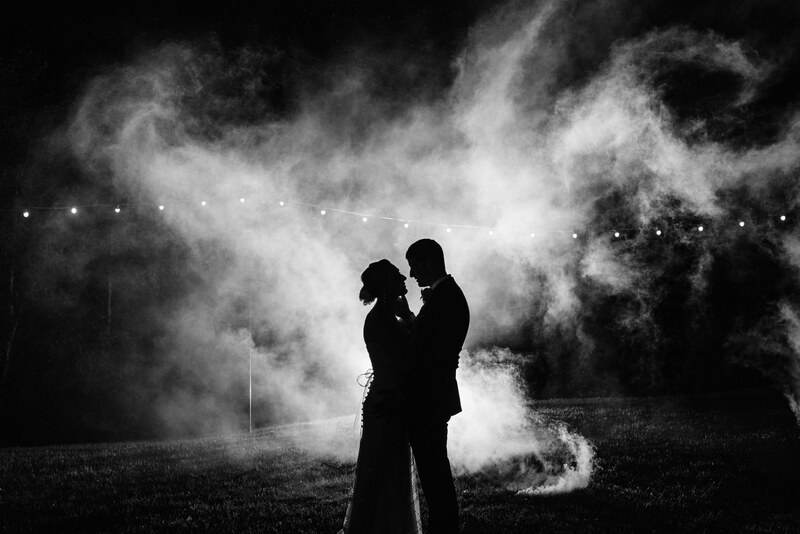 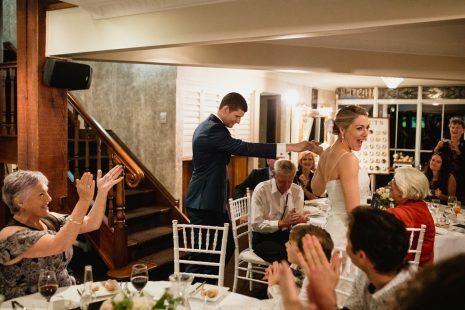 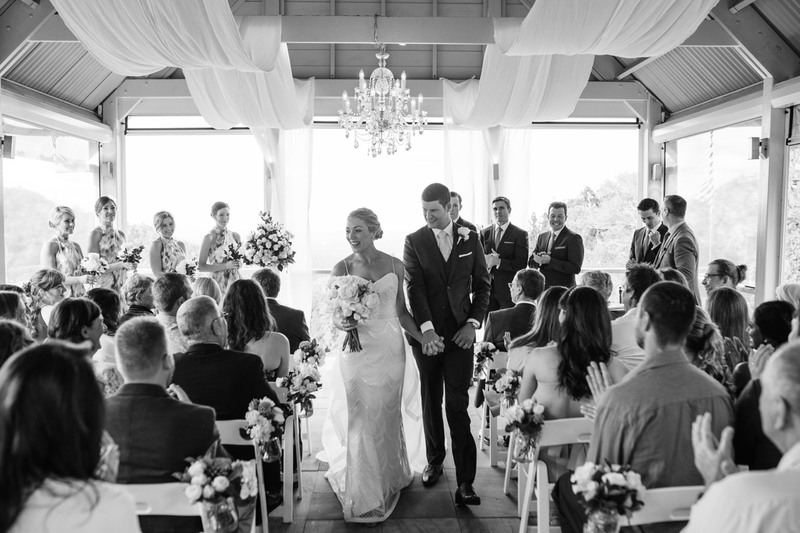 This was a spectacular celebration of marriage with a couple deeply head over heels in love. 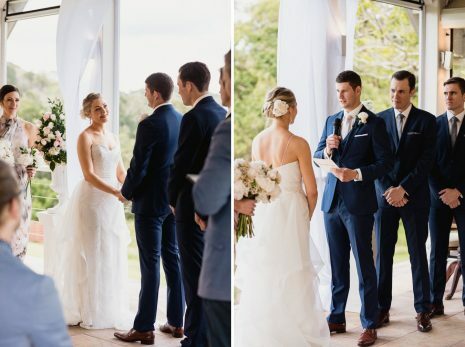 There were many extraordinary moments throughout their day that were absolutely captivating. 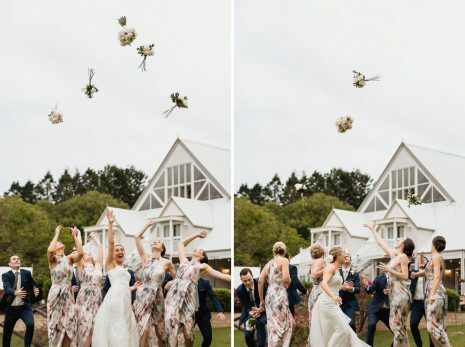 With the groom arriving by helicopter (a present from the bride to her beloved) there was an electricity in the atmosphere of their singular day. 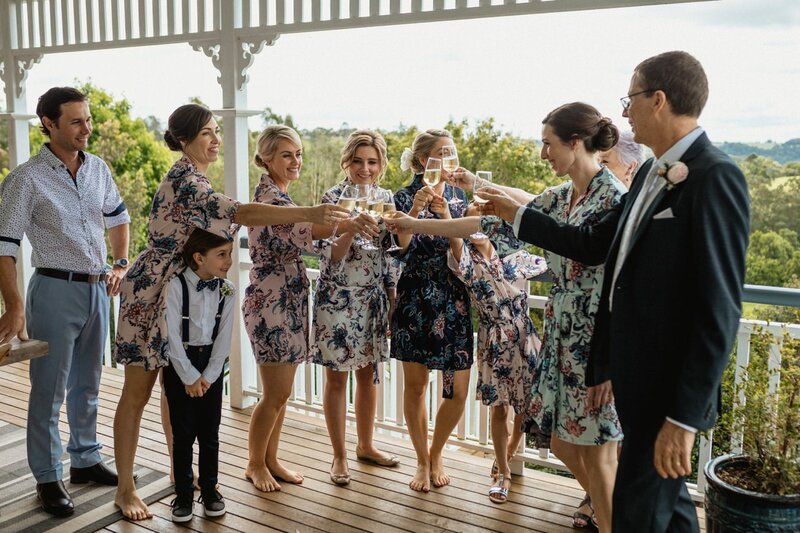 This was shared by loving family, friends and a delightful wedding party. 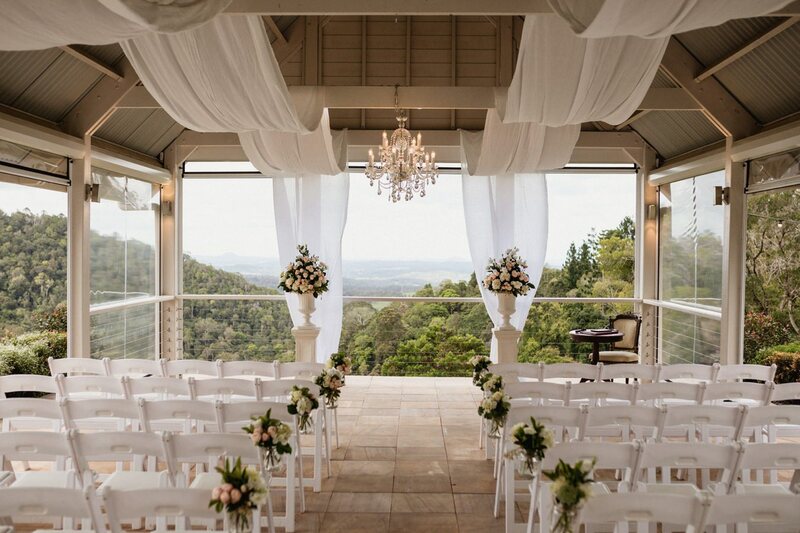 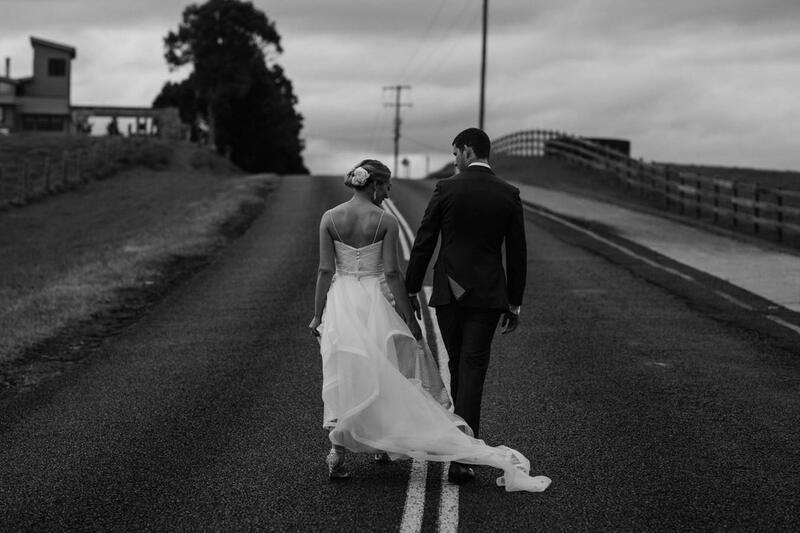 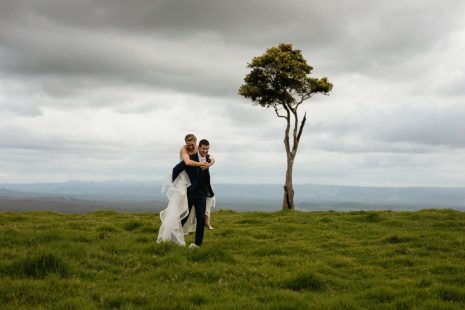 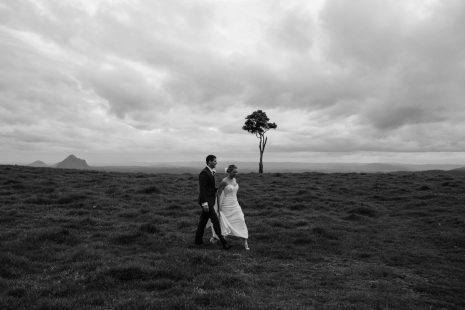 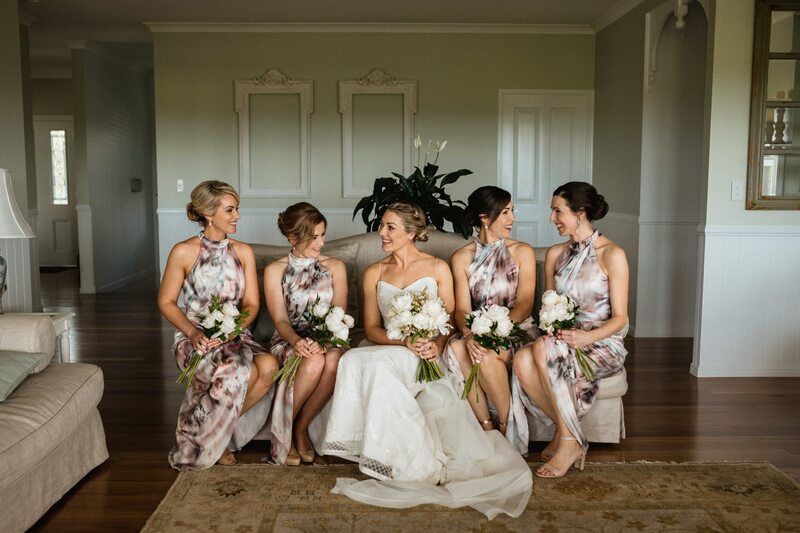 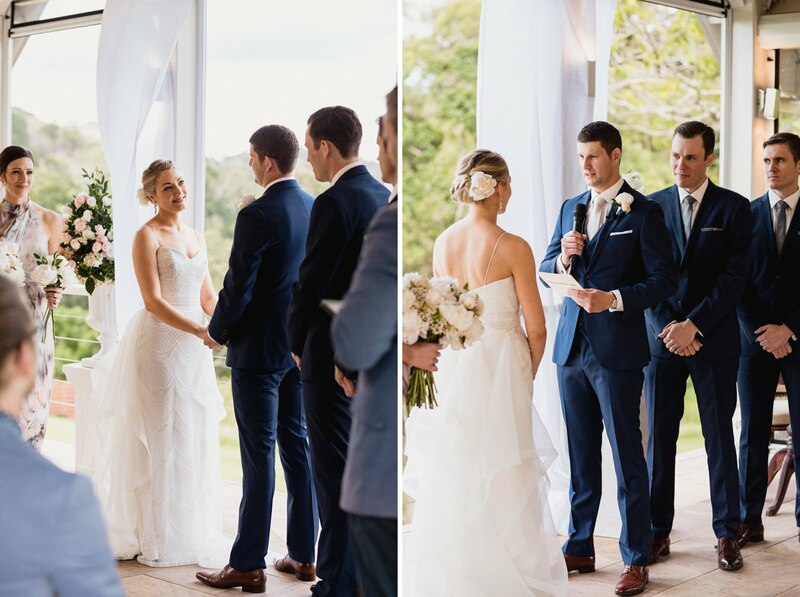 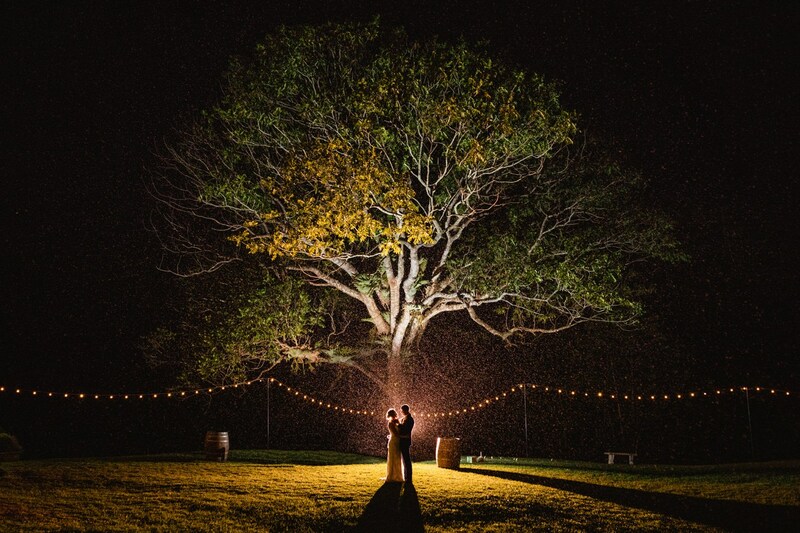 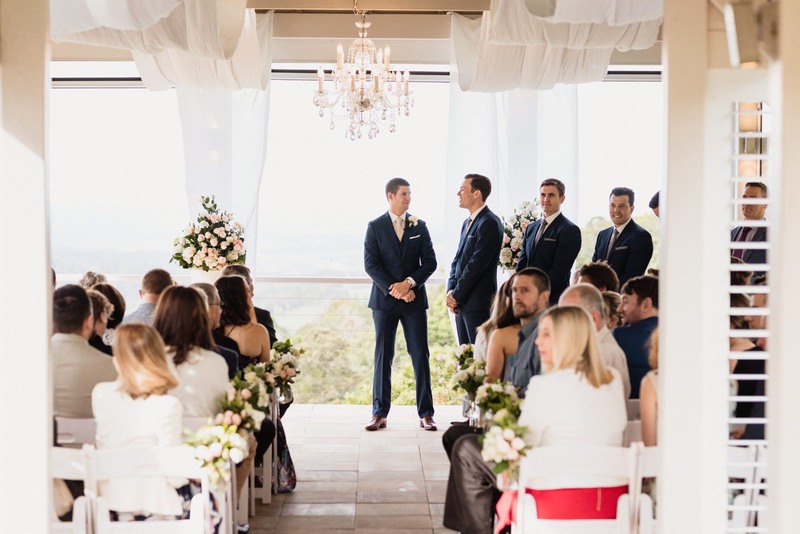 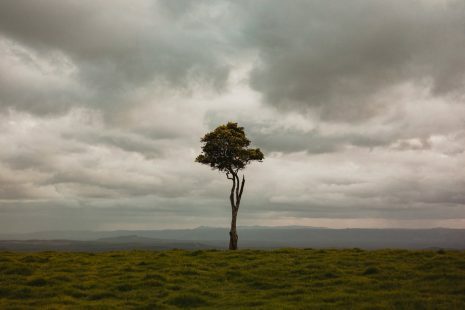 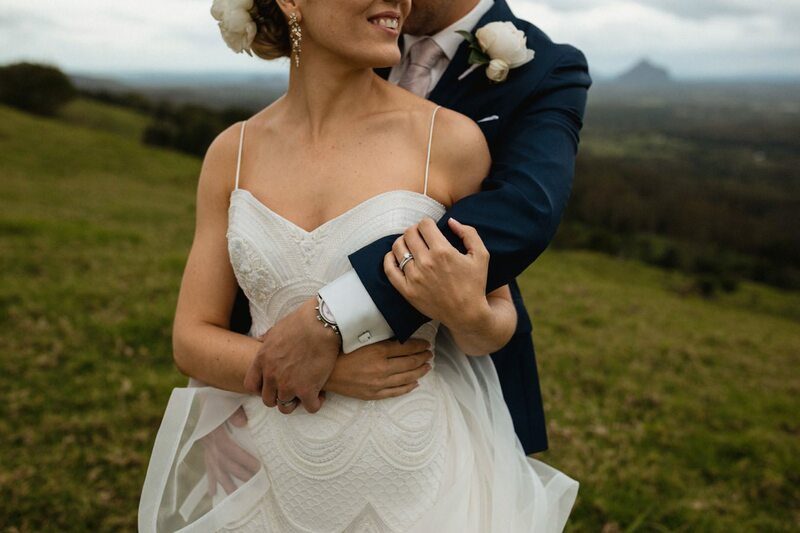 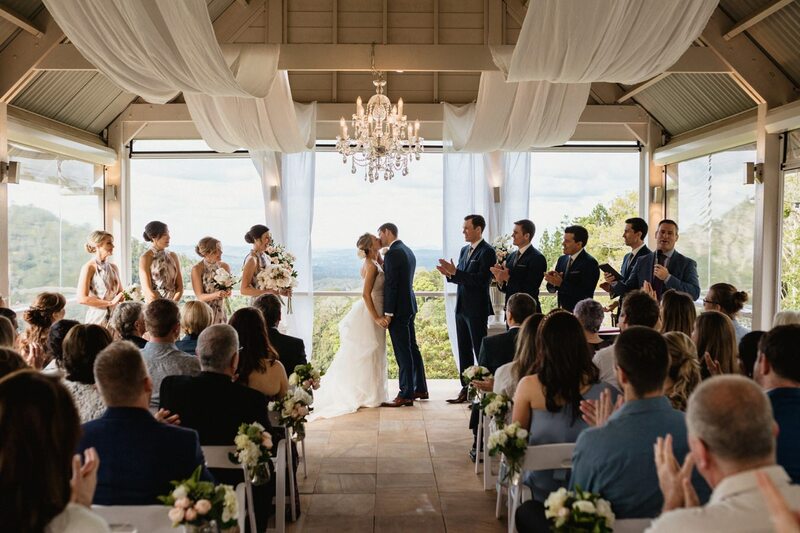 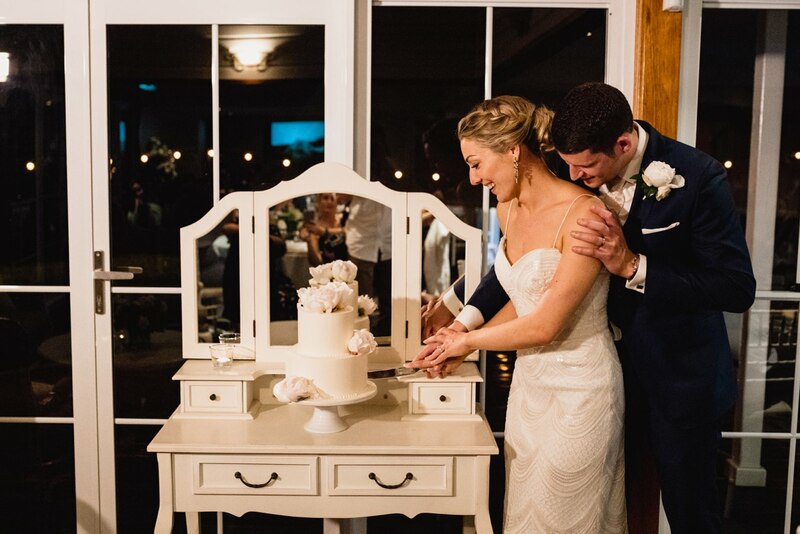 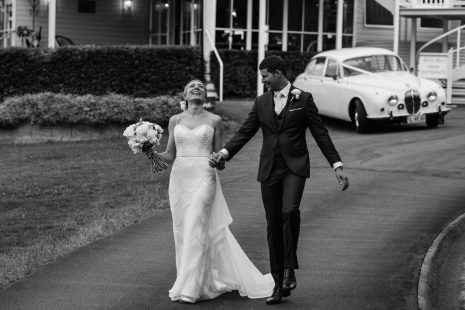 The backdrop provided by Maleny Retreat was the icing on their cake. 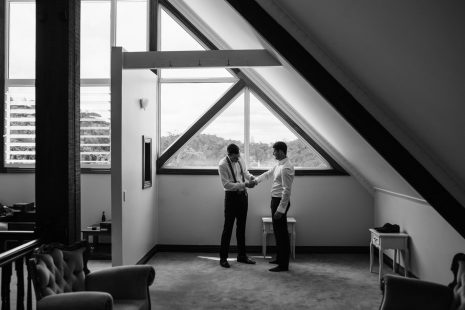 Every image is charming in the extreme. 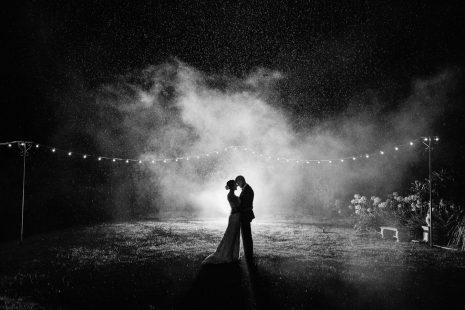 The raw emotion displayed by all was profoundly authentic. 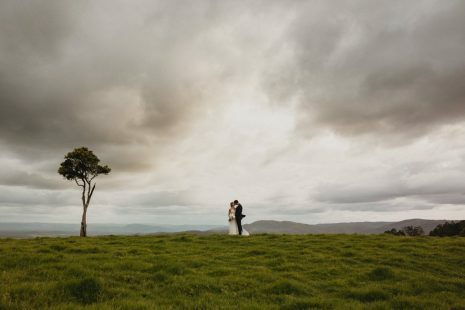 It was a joy to be there and capture this wonderful and monumental occasion. 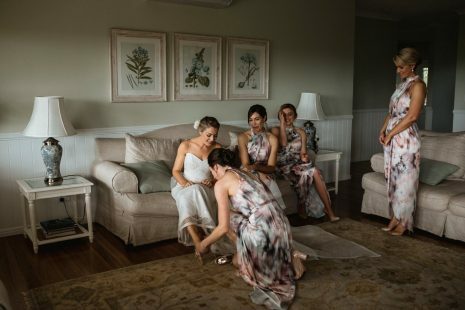 What did Monica and Lindsay say about my photography? 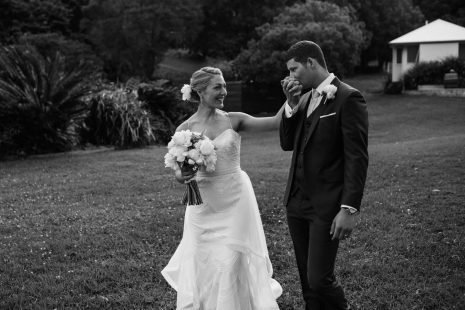 “Like everyone warned us, our wedding day went so quickly. So we’re so glad we had someone as amazing as Luke to capture every moment of our day, so we can relive the day through his photos. 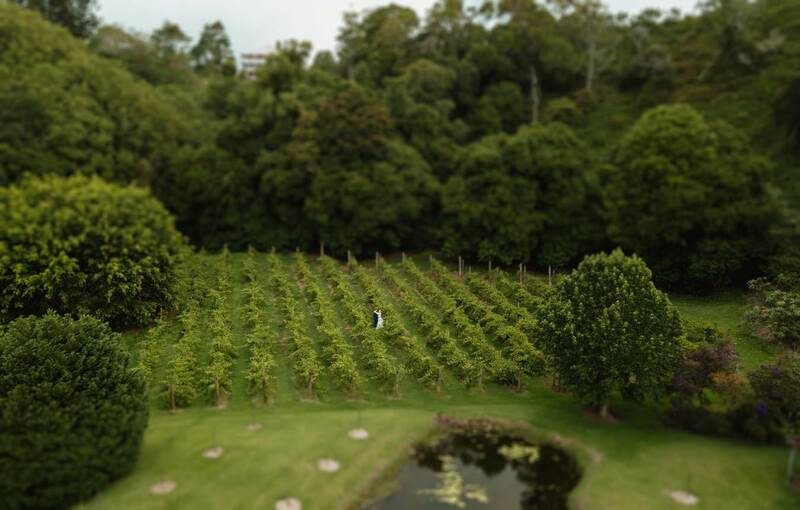 We honestly think he must be some kind of photographing ninja as we don’t even remember him being there for so many of the moments that he captured. Then the rest of the time, when we do remember his presence, we were so grateful to be in his company. 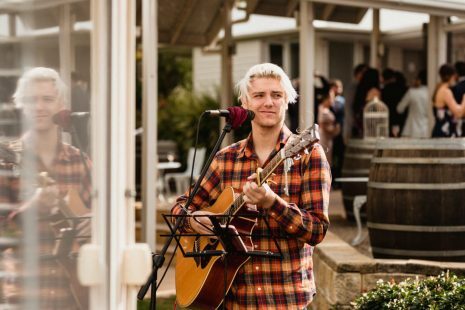 Luke brought so much energy and made us feel special to be infront of his camera. 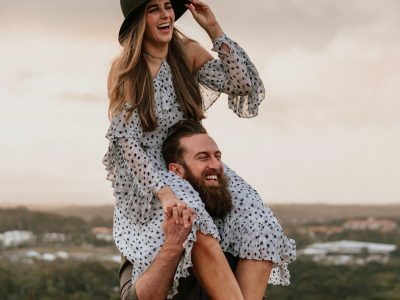 Just like our engagement shoot, our wedding photos also felt like we were just off adventuring with him. 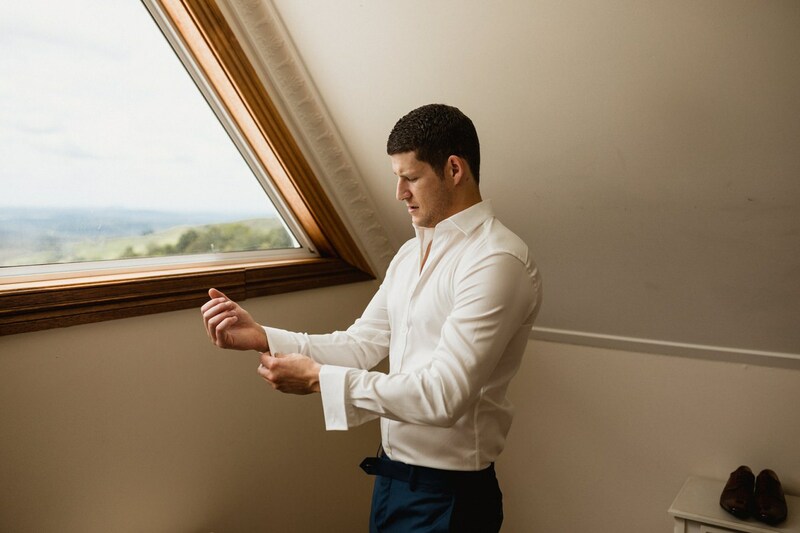 Not realising just how much of a genius he is – especially when it comes to natural light. 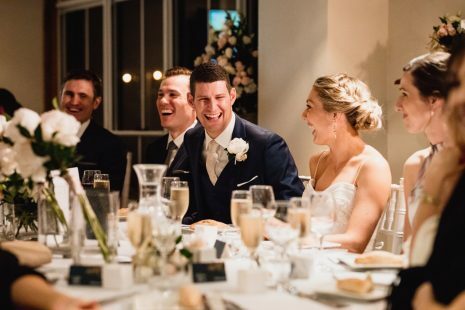 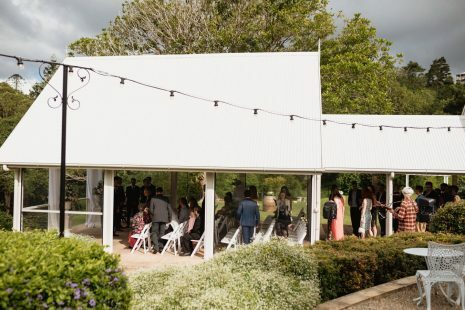 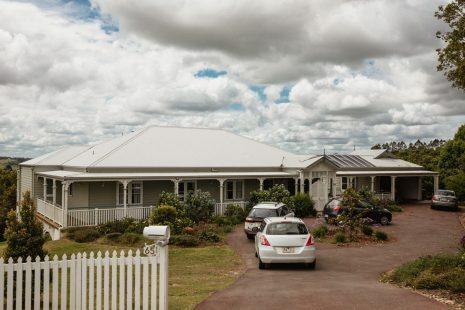 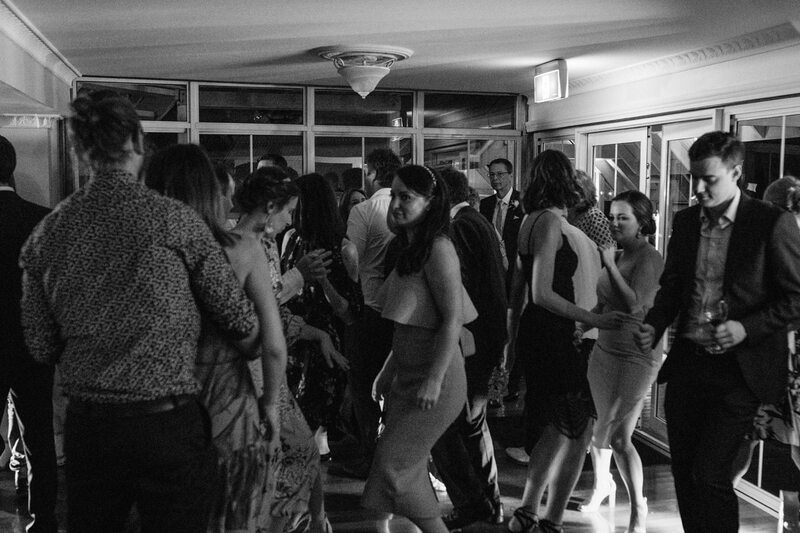 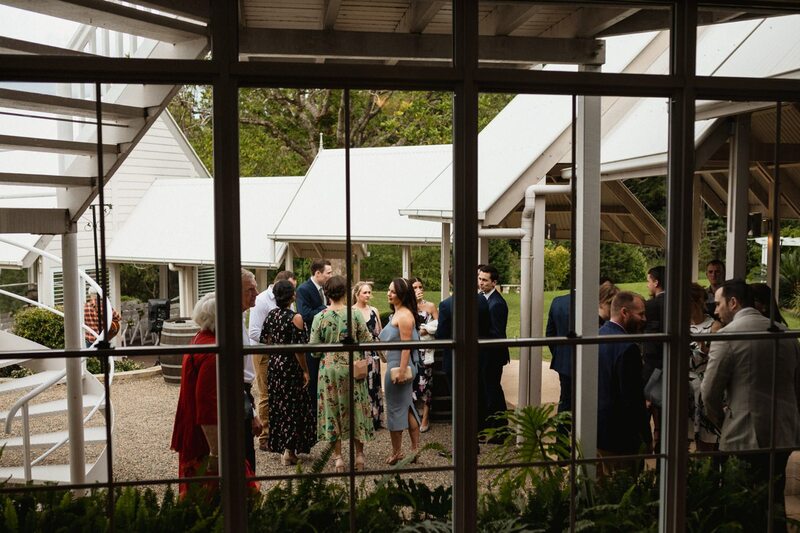 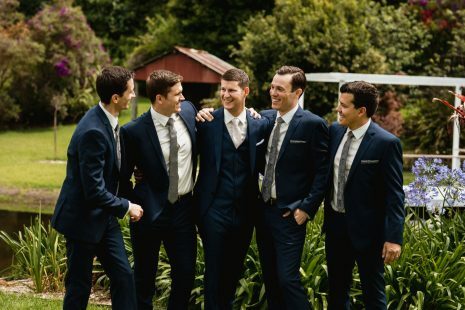 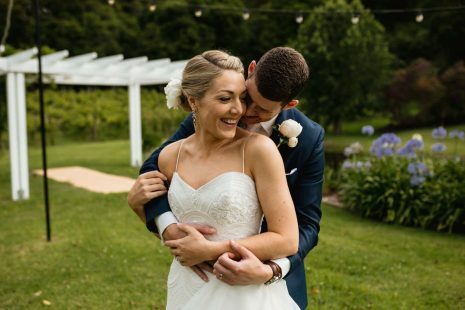 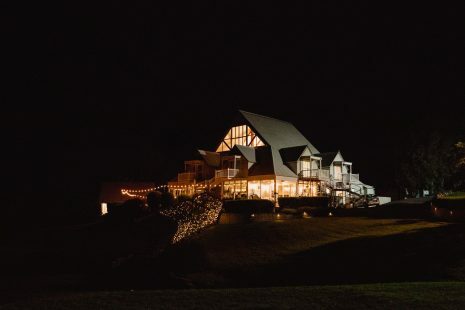 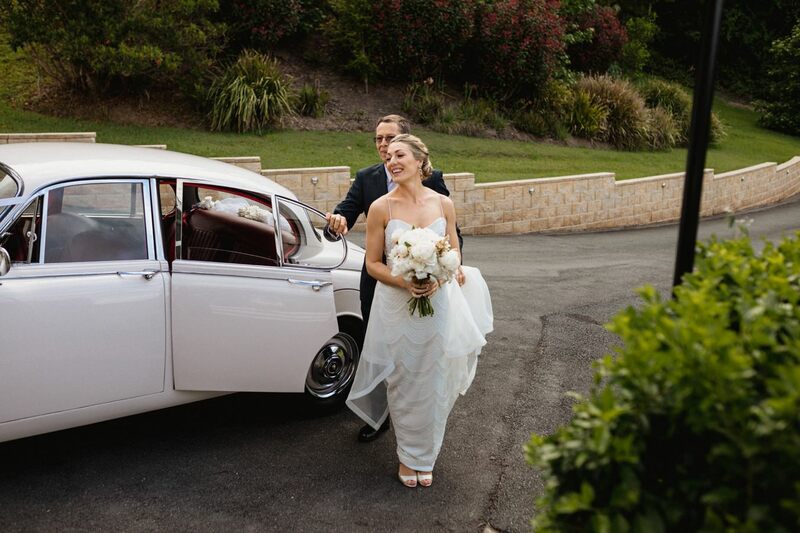 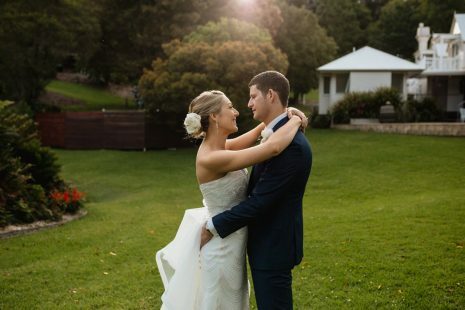 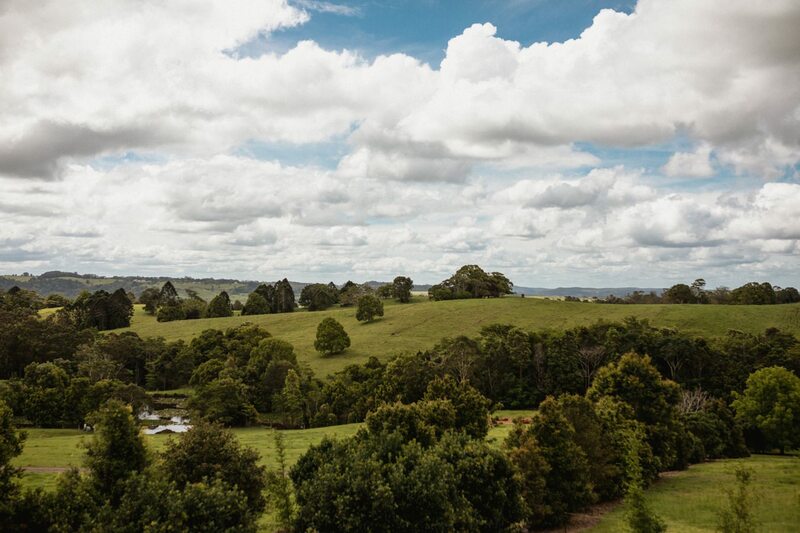 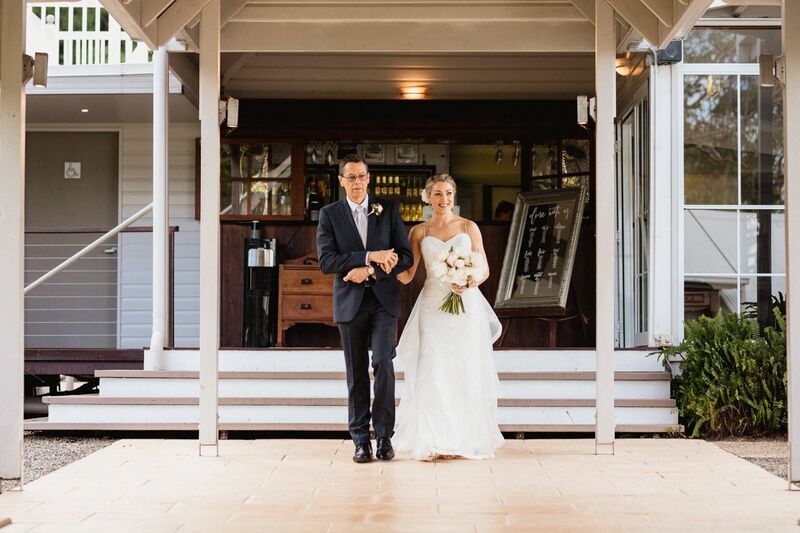 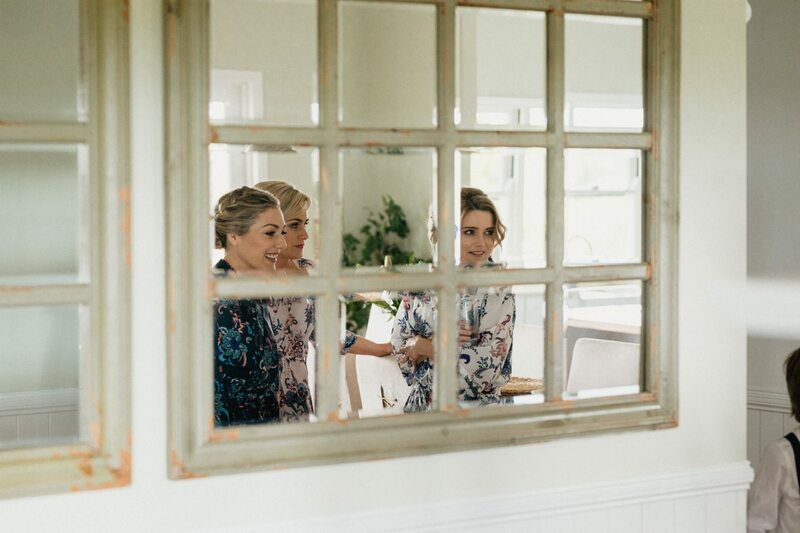 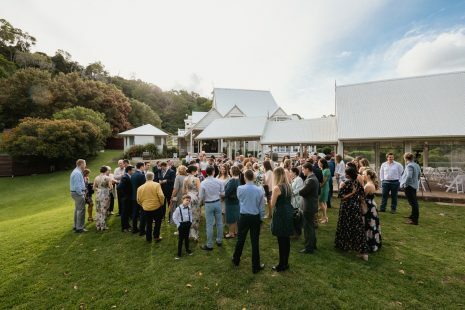 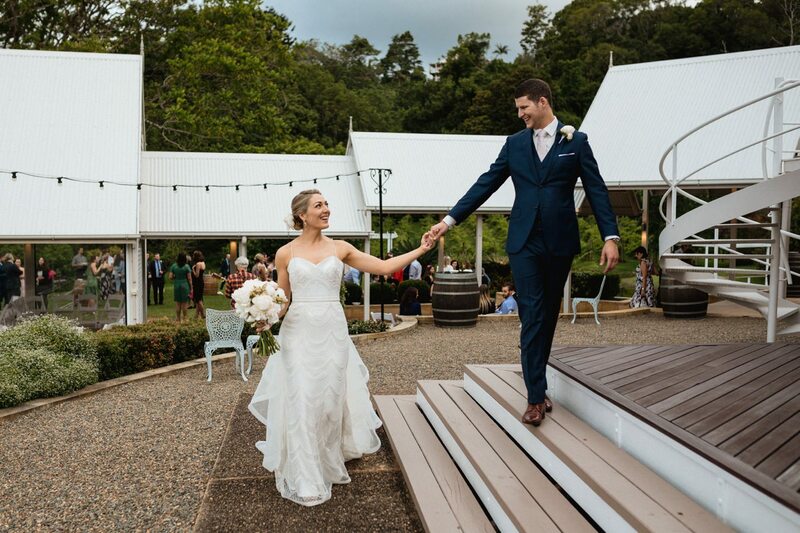 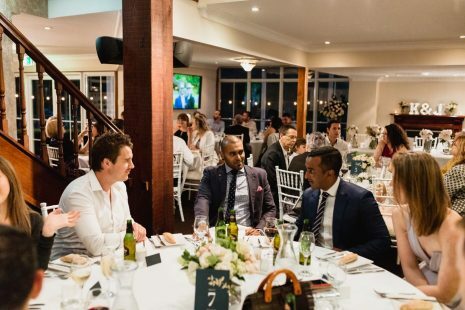 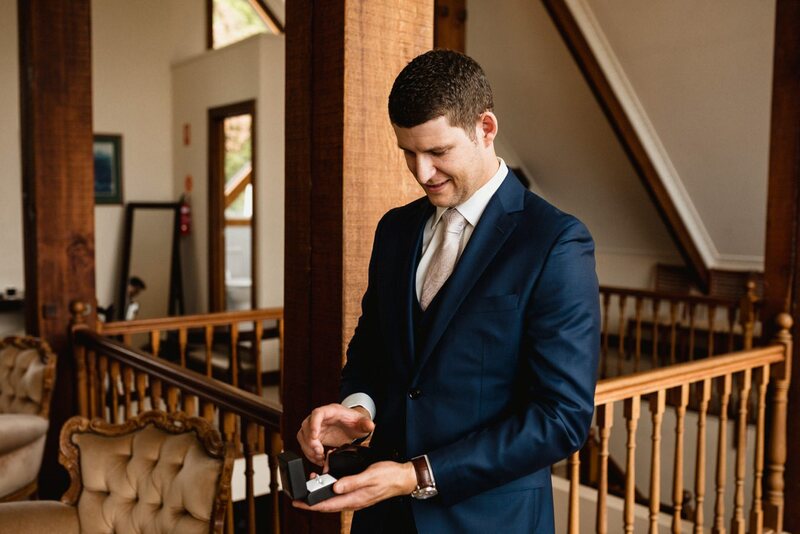 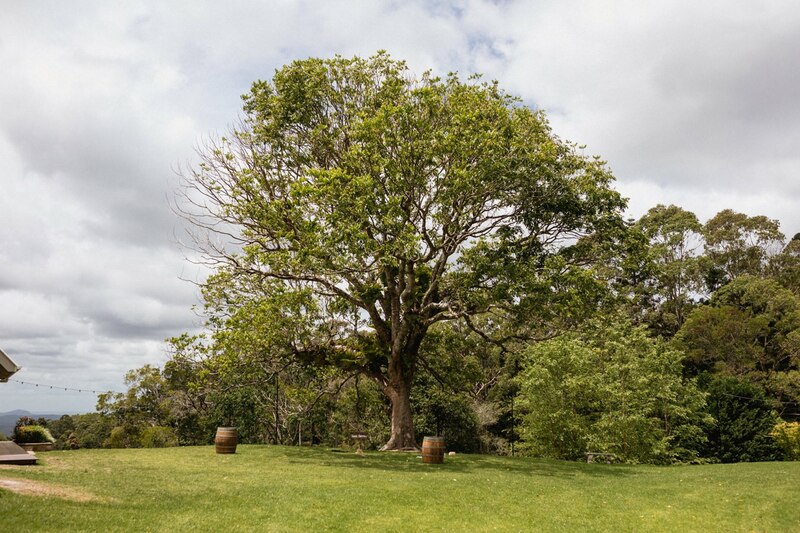 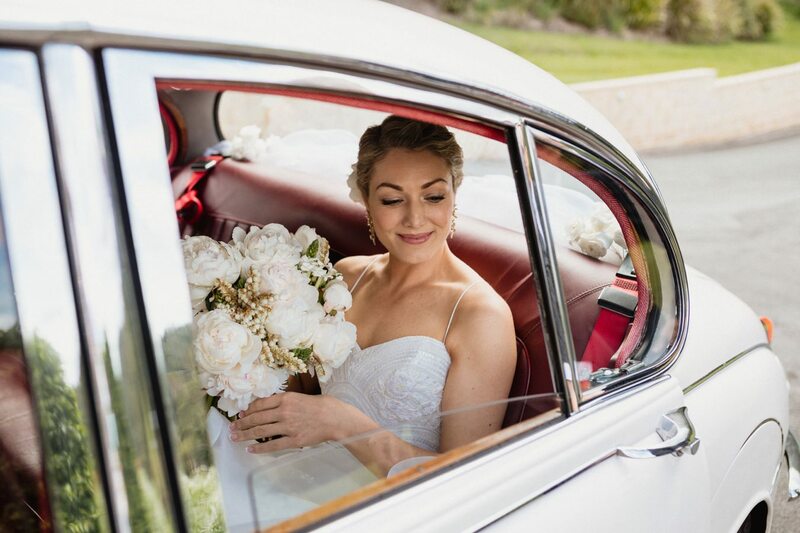 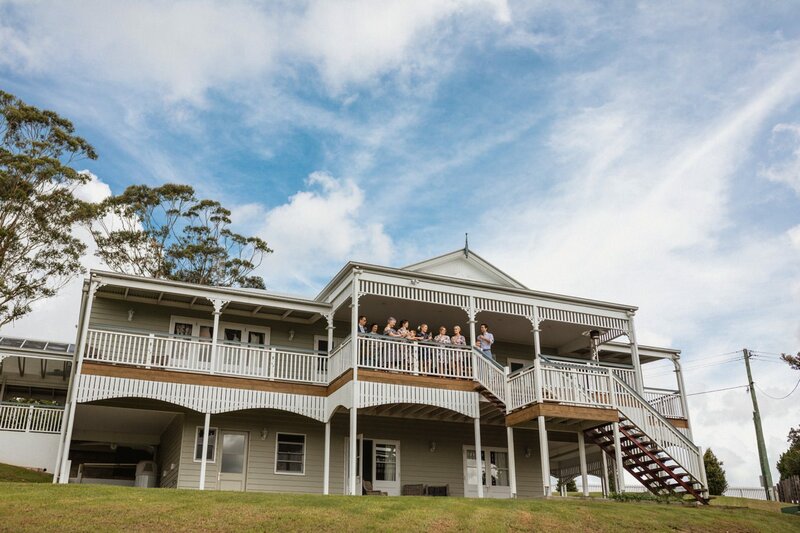 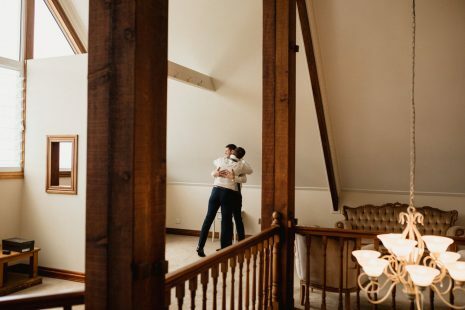 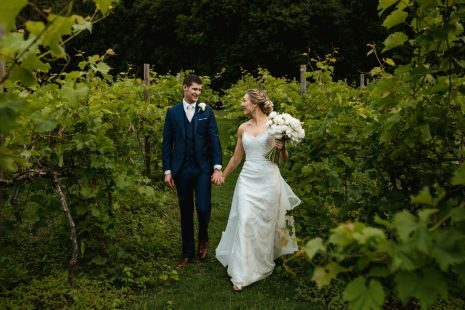 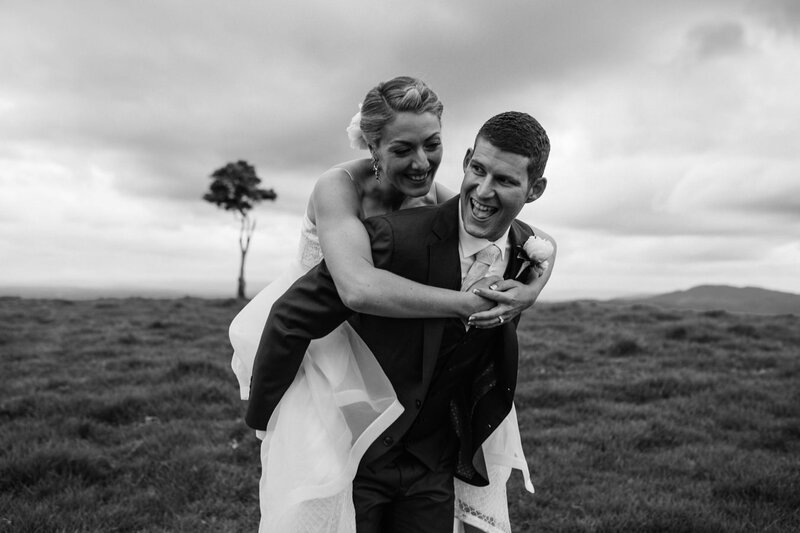 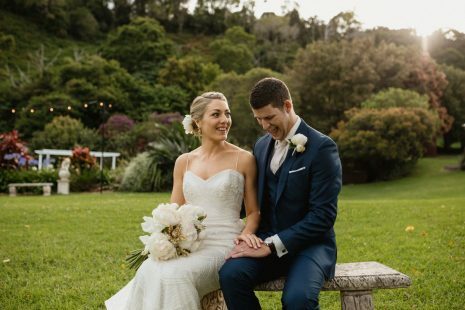 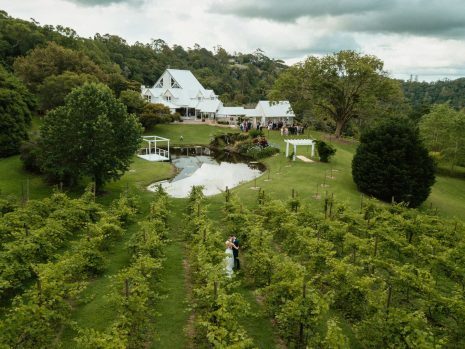 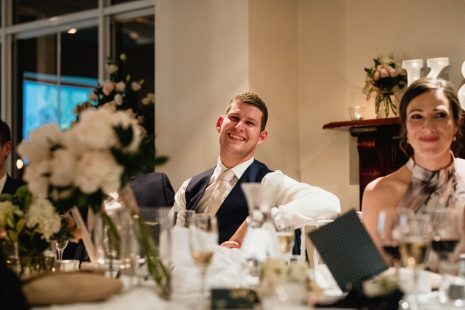 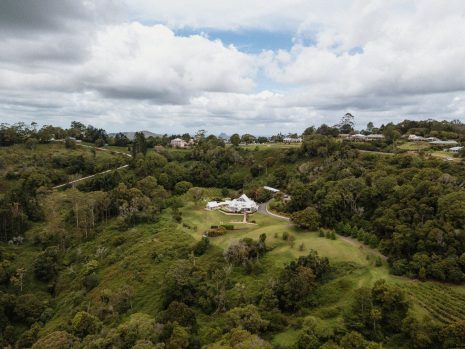 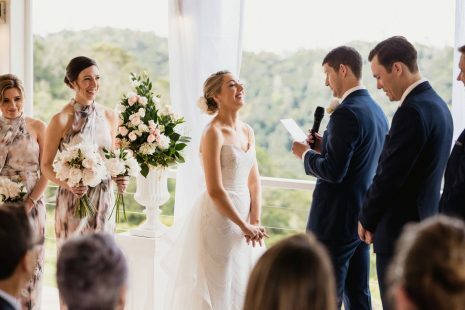 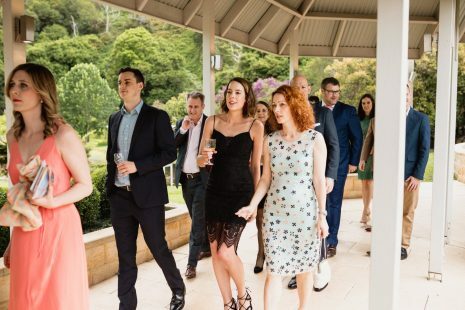 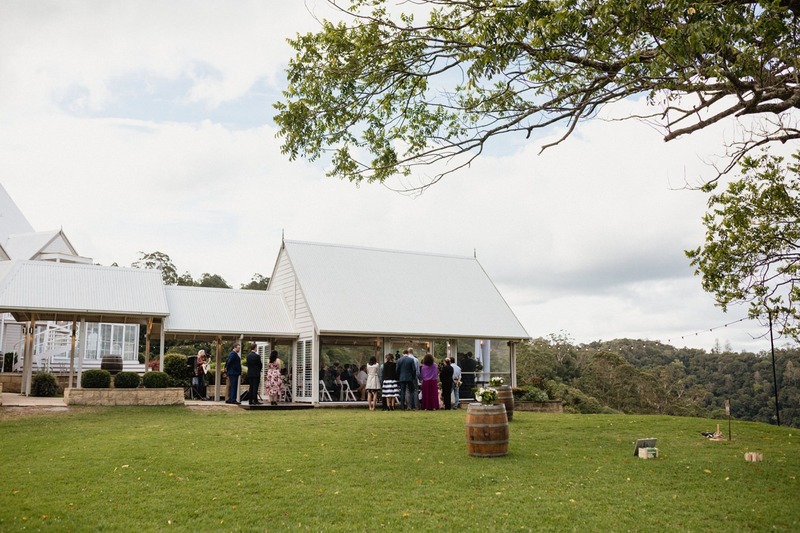 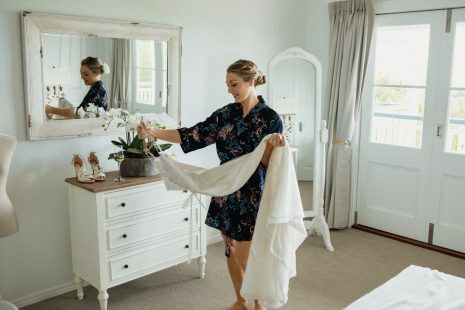 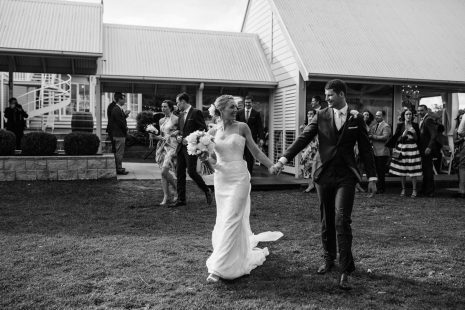 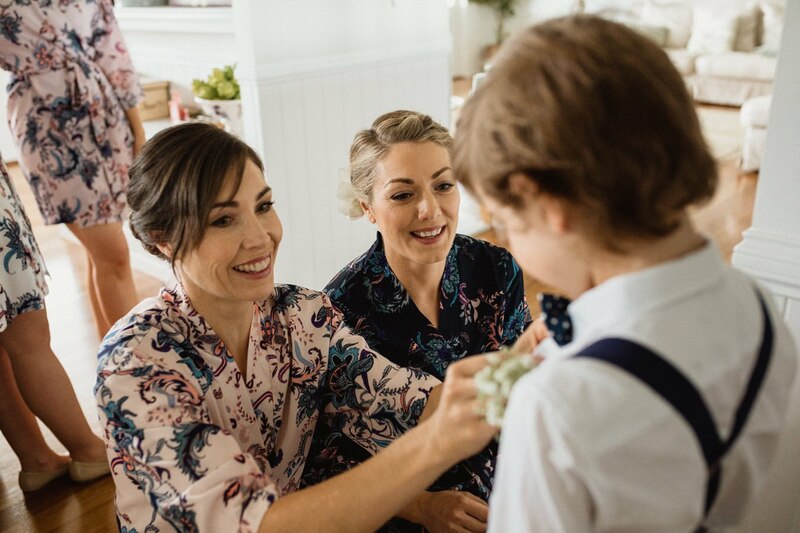 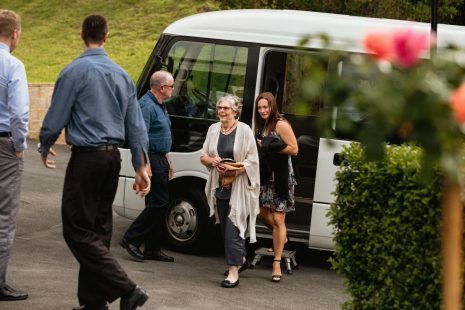 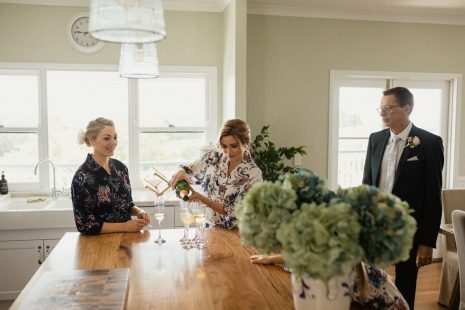 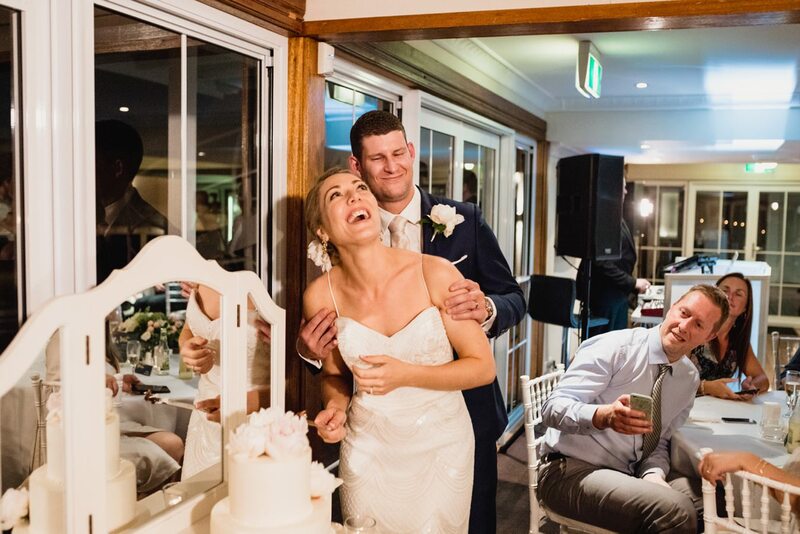 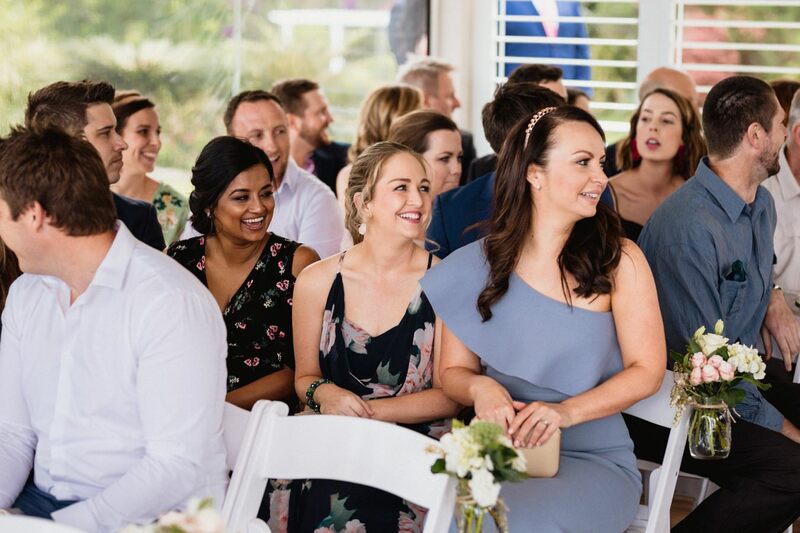 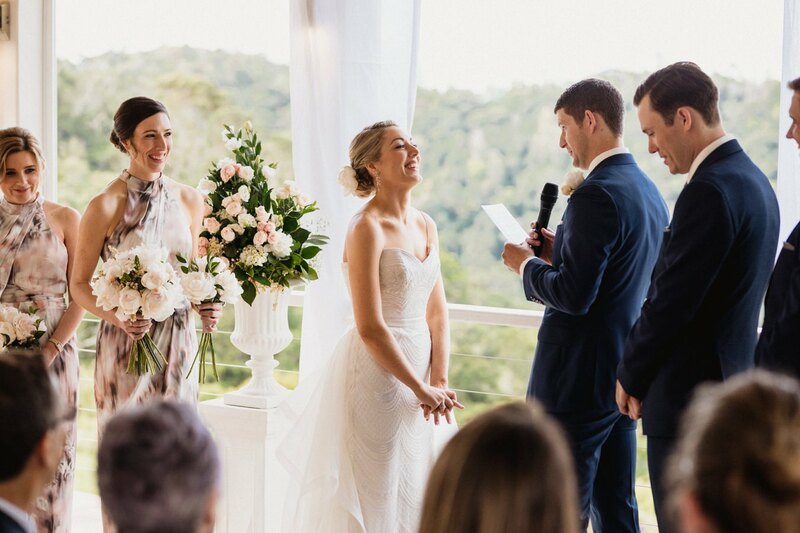 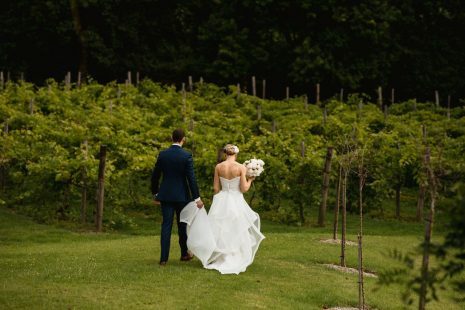 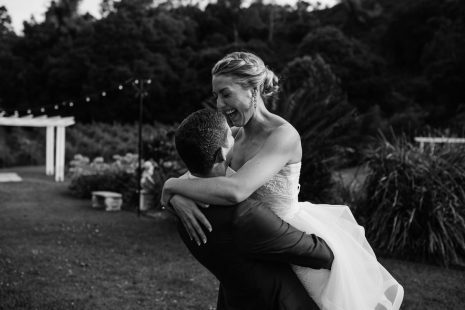 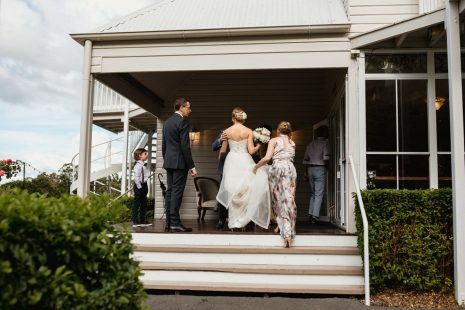 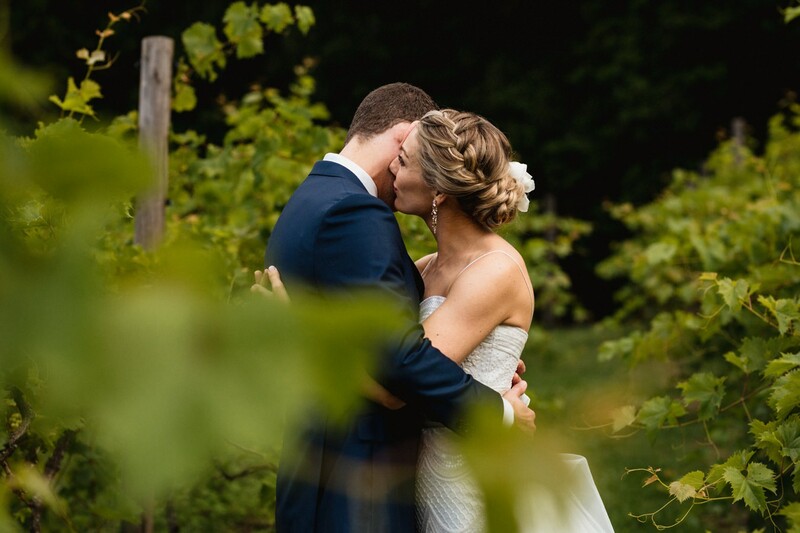 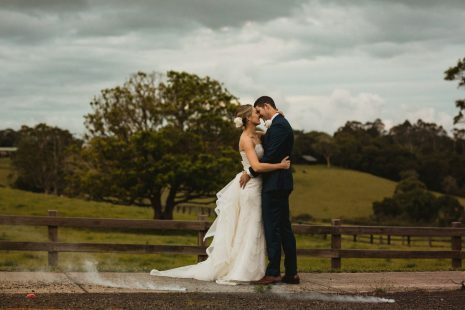 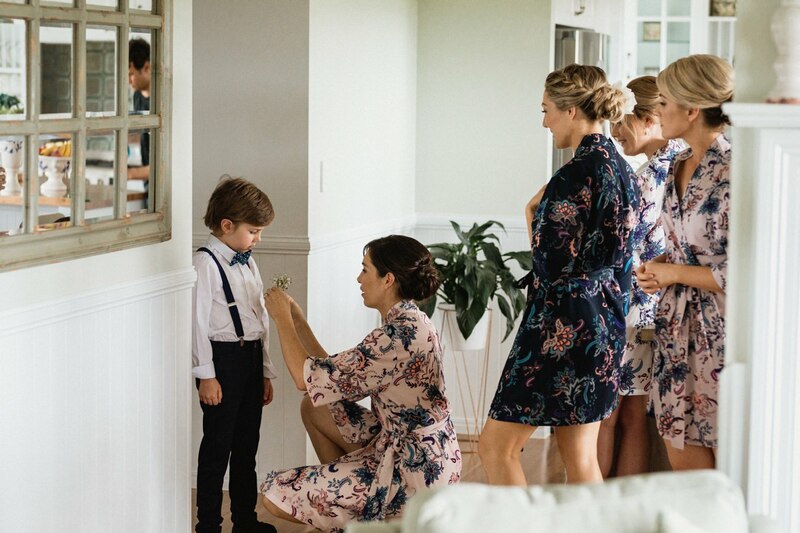 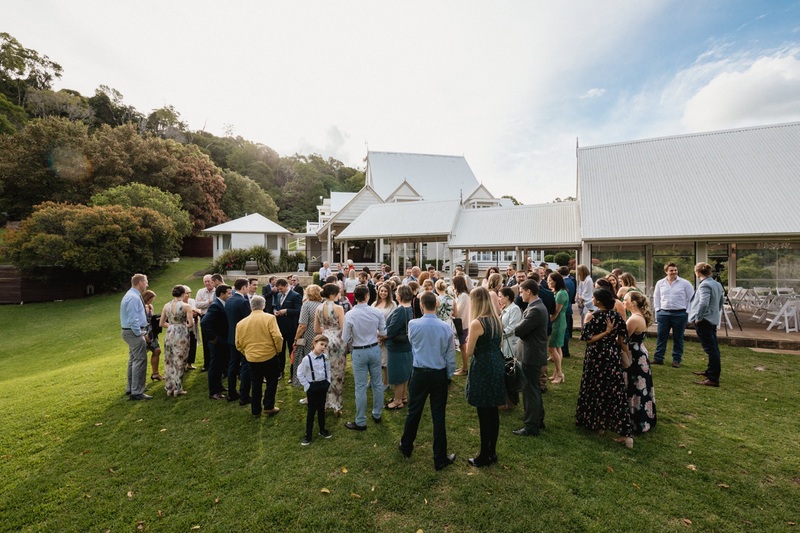 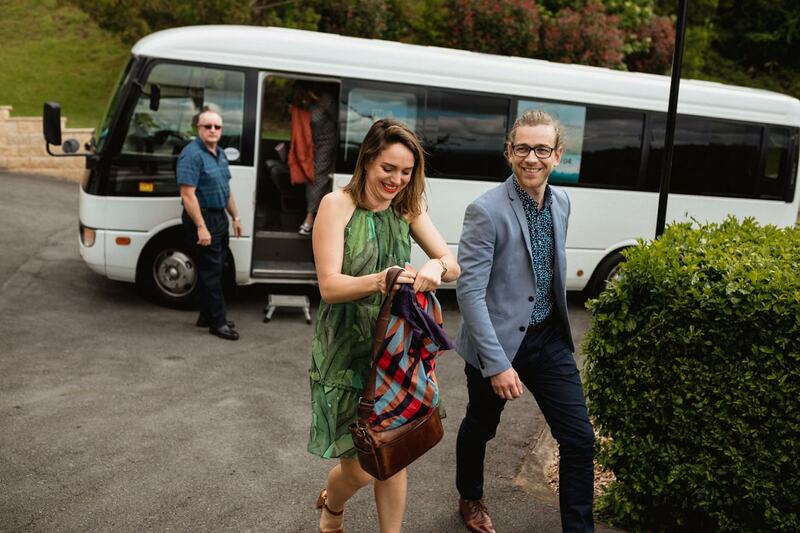 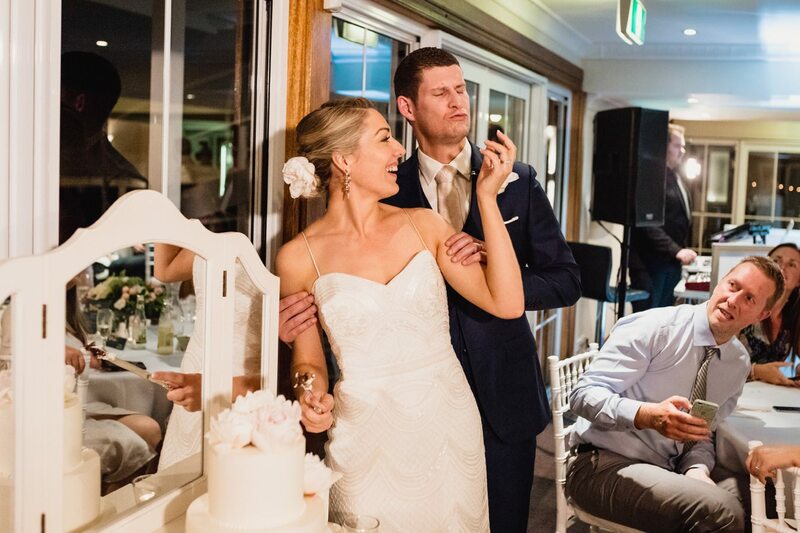 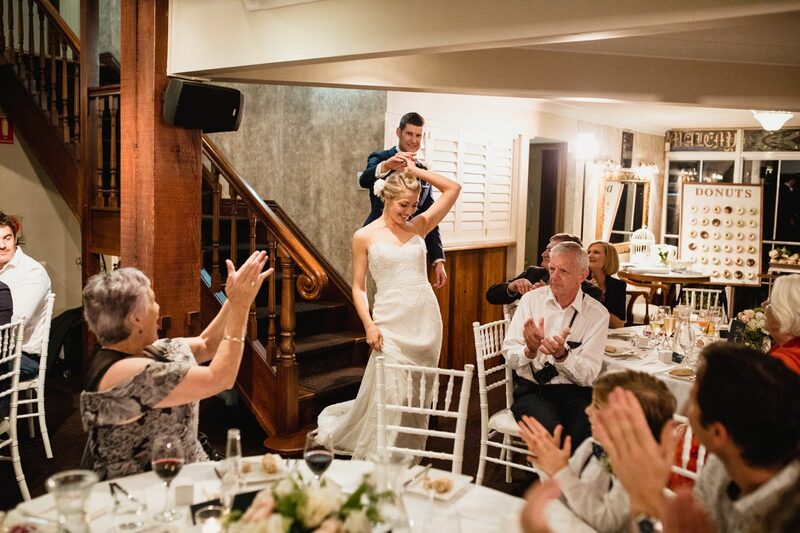 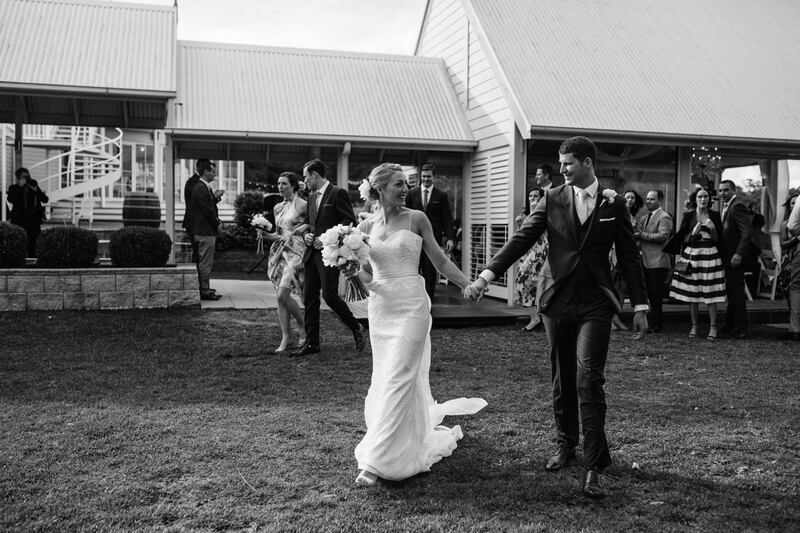 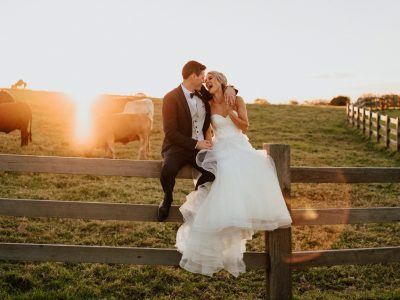 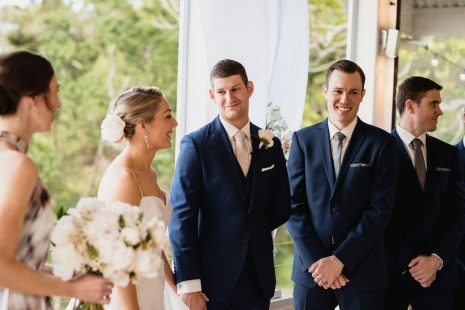 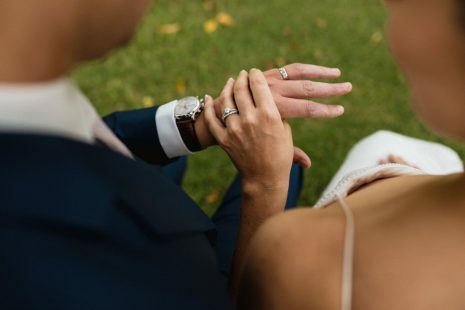 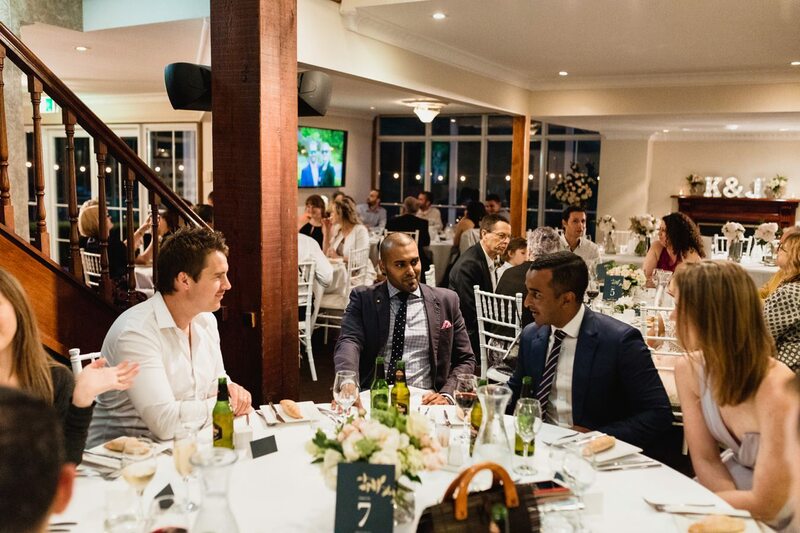 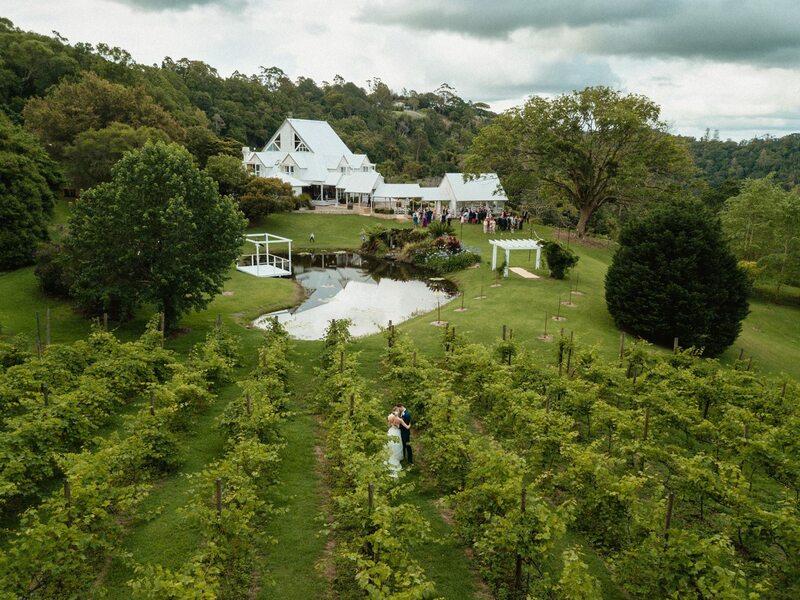 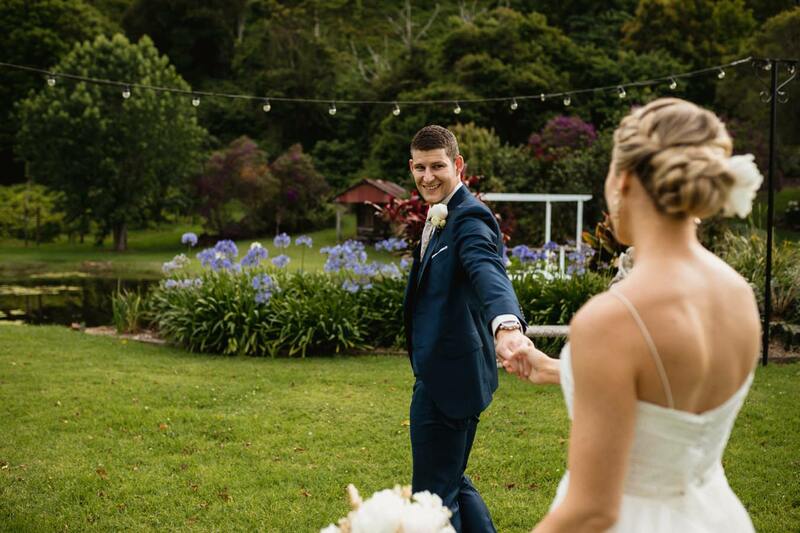 Luke didn’t photograph our day with a set plan, although he was super organised, he took every moment as it came, used the whole enviroment and looked outside the box for what suited us the best and I couldn’t recommend him more highly!” – Maleny Retreat Weddings.